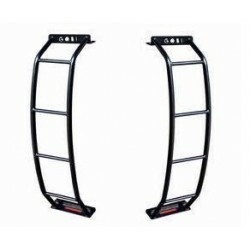 Throw your RTV away! 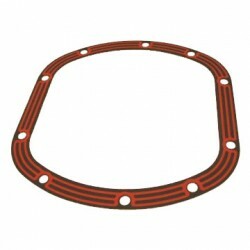 Tired of the mess that silicone sealant leaves behind? 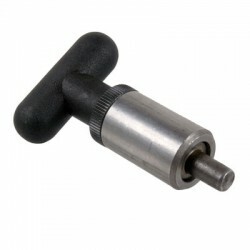 Ever had to wail on the diff cover with a hammer to break it free? 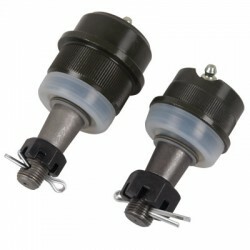 Lube Lockerâ„¢ gets the job done quicker with less hassle and mess. 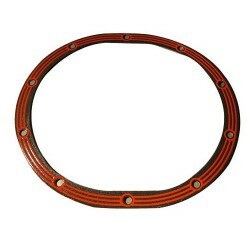 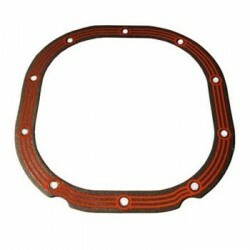 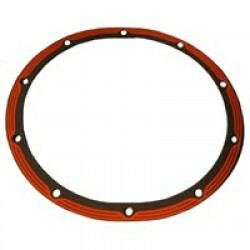 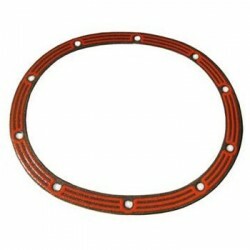 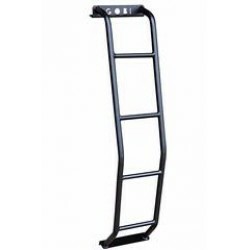 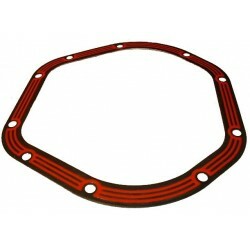 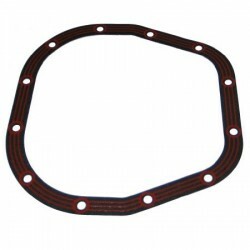 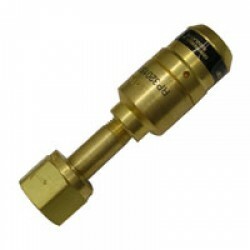 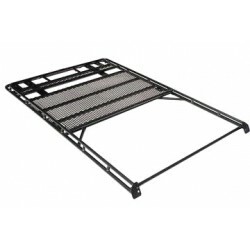 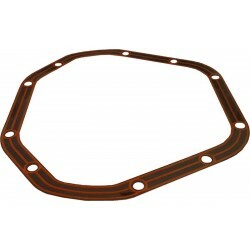 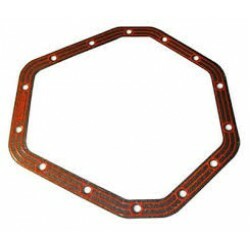 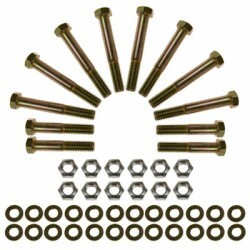 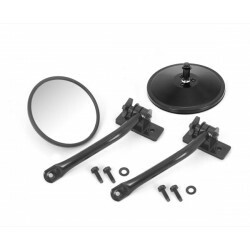 These gaskets are designed with a steel core that is rubber coated and have Lube Lockers ..